Search engine optimisation by its very nature is a fluid and diverse exercise that can change gears at the flick of a switch. Operations like Google make these alterations not on a whim, but as a means of understanding online user behaviour on mass in order to provide a more comprehensive and accurate experience. This is why you should stay up to date as often as possible when a new algorithm update is announced. Within that context, there will be SEO practices that were once powerful to generate cut-through in the market, but in 2018 they have become outdated and irrelevant. It ventures a step further though, because there are some outdated practices that is considered black-hat SEO to see websites and brands consciously punished for embracing techniques that are designed to shortcut the system. To ensure that your enterprise firm for SEO does not fall for this trap, it is worthwhile to take note of these out of date processes. When it comes to outdated SEO practices, the concept of exact-match domains (or EMDs for short) is well and truly expired. If there is an operator out there in the market continuing to preach the need to have an EMD, consider their advice toxic. Why this trend would fall off the radar to be effective was quite simple. At the early stages of Google’s algorithm alterations, the notion of EMD was non-existent as digital marketers saw this strategy as a way of shortcutting the system and earning quick ranking points. Before long, spammers abused this technique and it did not take Google long to recognise this as a black-hat SEO tactic. Relevant URL titles certainly help your brand for keyword inclusion, but EMDs are venturing too far. The Hummingbird update of 2013 would change the game when it came to keywords and their application in the world of optimisation. Now all of a sudden your capacity to rise up the rankings through exact keywords suddenly fell into the basket of outdated SEO practices. The search engine became aware of the need to interpret the intention behind a search as much as the terms used in the search itself, a phenomenon that would be the start of a smarter software application process. What some professionals fall into is a trap to think that content quantity is the only metric that truly counts. If you are overlooking quality in this respect, then you are executing one of the outdated SEO practices. Whilst rich content boosts your ranking health, just flooding pages with poorly written text to fulfill a minimum quota will not assist your standing. 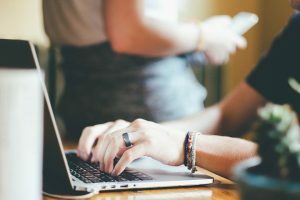 It might sound like a subjective term to use when thinking of outdated SEO practices, but the phrase “common sense” comes to mind when applying your optimisation techniques to a rankings campaign. 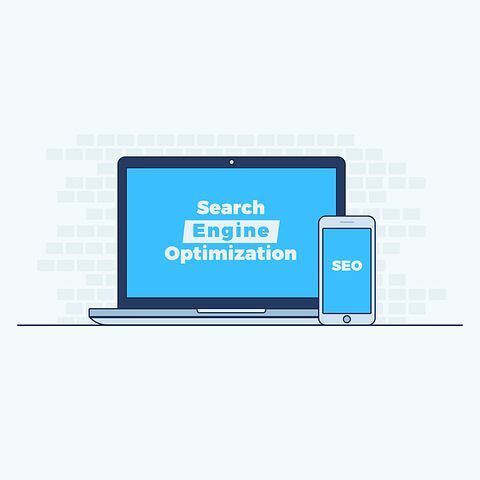 The underlying phenomenon that is occurring in this instance is that the search engine is becoming more adaptable, is able to judge strategy on quality rather than quantity, and it is smart enough to identify when you are trying to game the system. Be as authentic and organic as possible, even if that means sacrificing some short-term visibility gains. SEO is a marathon and not a sprint at the end of the day.